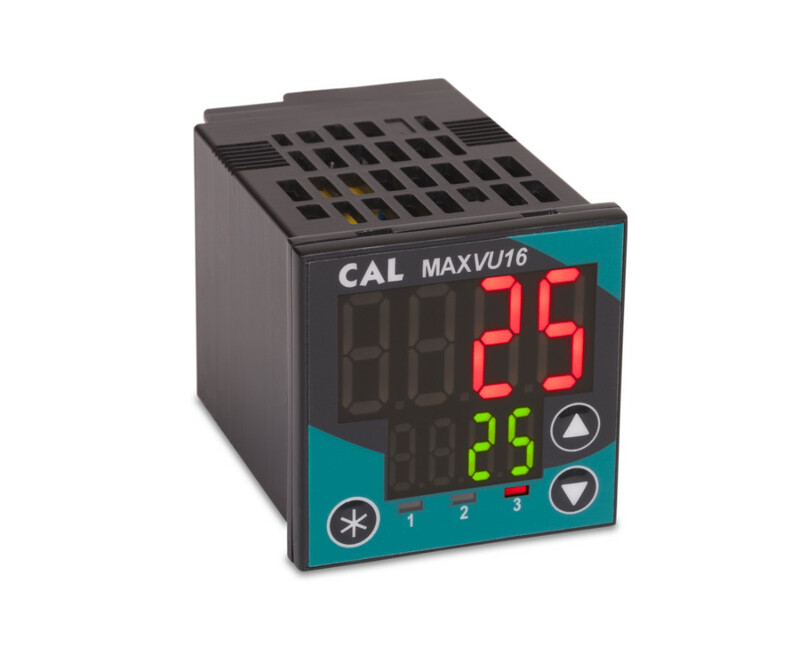 CAL MaxVu Temperature Controllers - MAXVU has been designed to offer essential temperature control in a device that’s easy to install, fast to program and with improved display visibility. 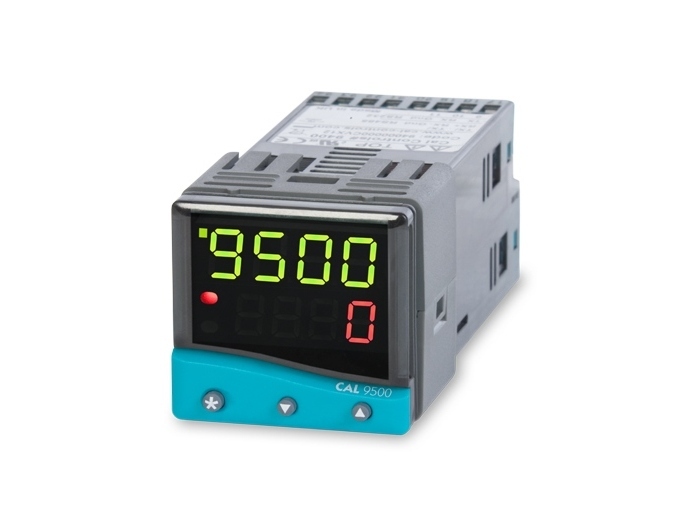 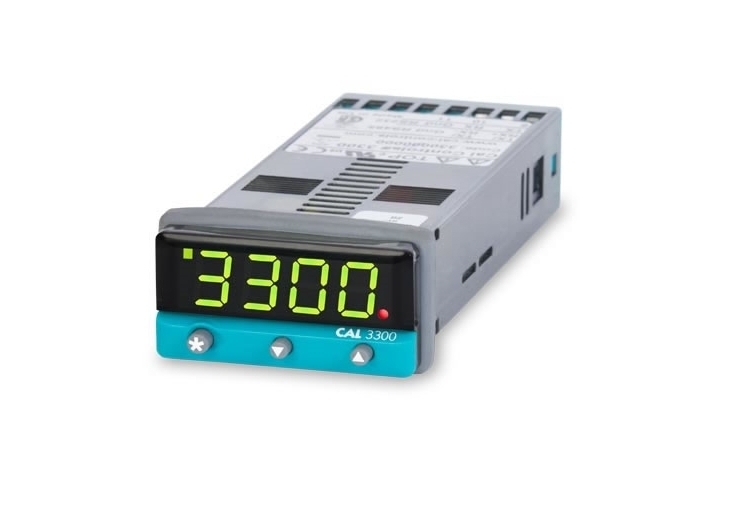 The CAL 9500P 1/16DIN programmable temperature controller has a programmer function with up to 31 programs (126 segments max). 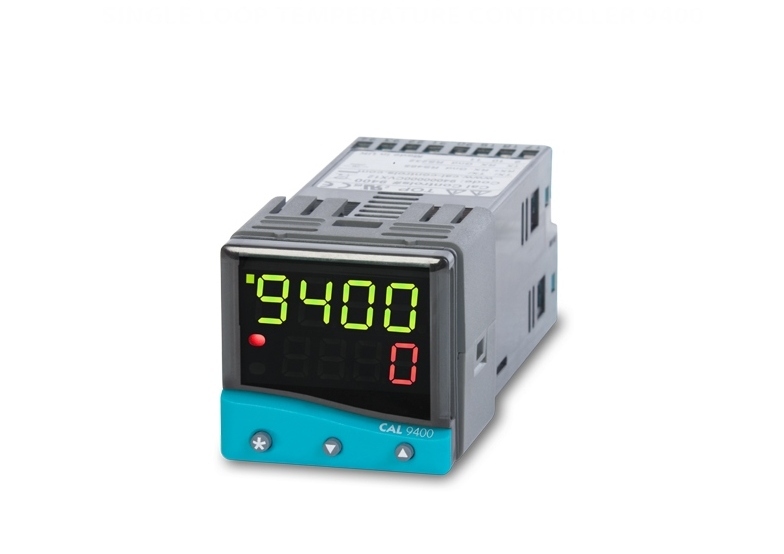 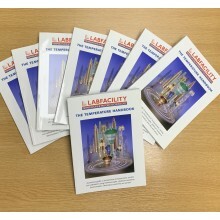 Easy-to-use and reliable within the most demanding applications.